If you have been to Siam Garden, you know that we take our location and ambiance very seriously. That’s why we are pleased to be located in a beautiful, historic building that has come to be a true landmark for Red Bank, NJ. We are talking about The Galleria Red Bank, a structure with a rich history and an even better future. Despite its modern amenities, the large, sprawling building has a rustic feel – and that is no surprise. The building is over 100 years old! Once called the Eisner Building, construction started in 1907 and took ten years to be completed. The name comes from Sigmund Eisner, a family whose legacy stretches far beyond Red Bank. His grandson, Michael Eisner, is the former Chairman of Walt Disney! Even prior to the Disney connection, the Eisners and their historic local building made an impact on the world. Once its doors were opened, it was a fully-featured textile factory. There, laborers worked to create uniforms that were worn by American soldiers in World War I and World War II. It was also one of the largest manufacturers of uniforms for the National Park Service, as well as for Boy Scout uniforms. Many old uniforms still bear the “Eisner” label inside. Over the years the textile industry left the building. 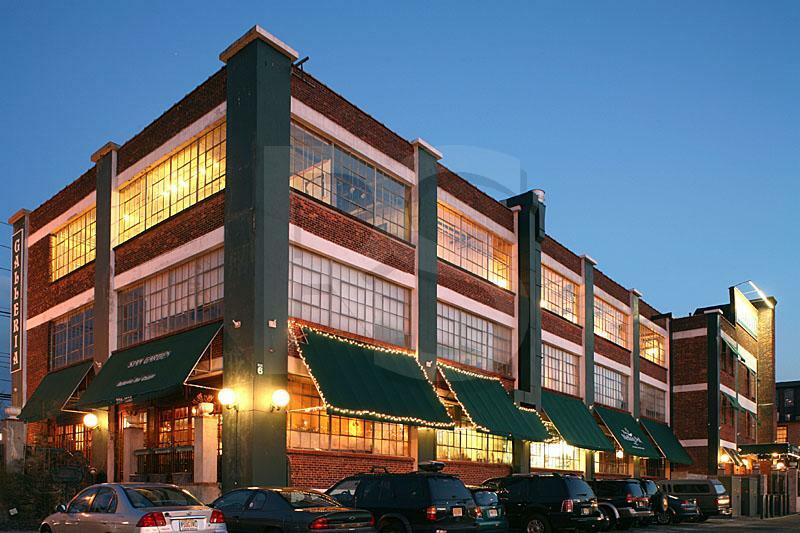 In danger of falling into disrepair, the building was purchased in 1984 and transformed into what it is today – a lovely, modern facility with shops, offices, stores, and fine Thai food in New Jersey. It’s hard to argue with the results. The more than 100,000 square feet of the building showcase gorgeous red brick, hardwood floors, vintage ceilings, and more. If you would like to see the how the beauty of this building works with an excellent Thai atmosphere, visit Siam Garden in Red Bank, or follow us on Facebook!